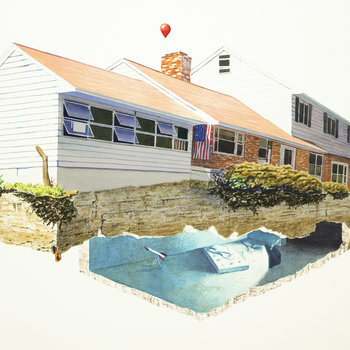 Recorded over two weeks in residence at Salem Art Works, 'Static' displays the band maturing and tackling thoughts of identity and relationships. 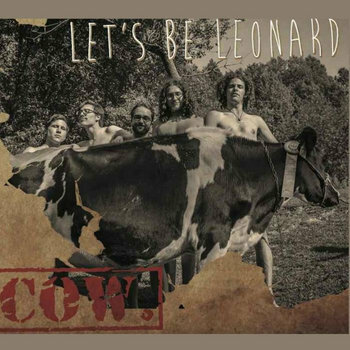 Let's Be Leonard's first studio album "Cow." Give it a listen before it's a classic. The debut album of the upstate New York rock n' roll powerhouse Let's Be Leonard. Our Bandcamp page is full of a bundle of live shows you can stream/download for free! Also feel free to listen to us on iTunes, Spotify, Youtube, and more at the links below!